A lot of us are bitten by wanderlust and often daydream of quitting the rat race and opting for a life of full-time travel. But it isn’t easy after all. It does take a lot of courage to leave your home and set out to explore the world without a planned itinerary for life. Known as a global nomad, Kyle Johnson, fondly known as Gu Yue, is one person who has travelled from the fjords of Patagonia to the streets of the Mediterranean. 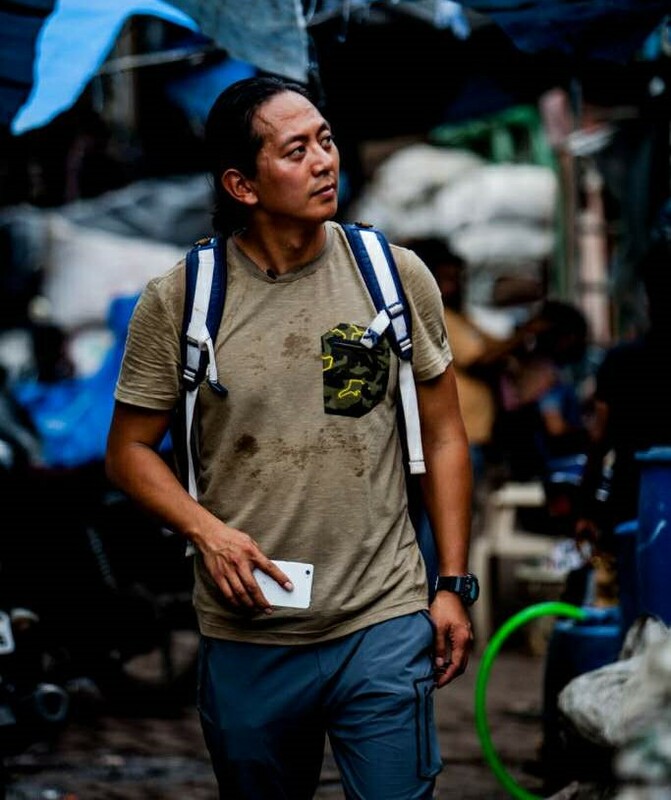 Having left his job at General Electric to pursue a career as a professional backpacker, Kyle has documented his experiences in two bestselling books along with a couple of well-received television programmes. One of his most popular projects is a series called To Berlin By Thumb that talks about Kyle’s 100-day hitchhiking journey from Beijing to Berlin, only to visit his girlfriend. Q: Tell us something about yourself and your unrelenting passion for travelling the world.